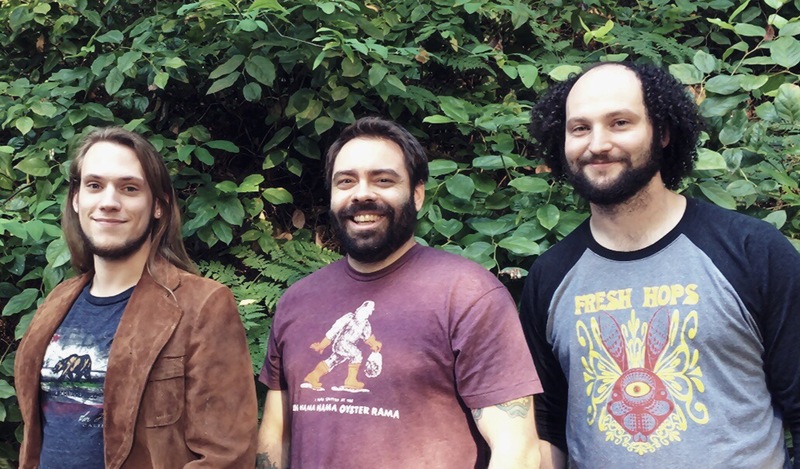 The Insinuators are an improvisational rock trio based out of Seattle, WA. Formed in September, 2015, the group has meticulously crafted a groove driven, hard-hitting progressive sound that’s sure to stir the soul and move the body. 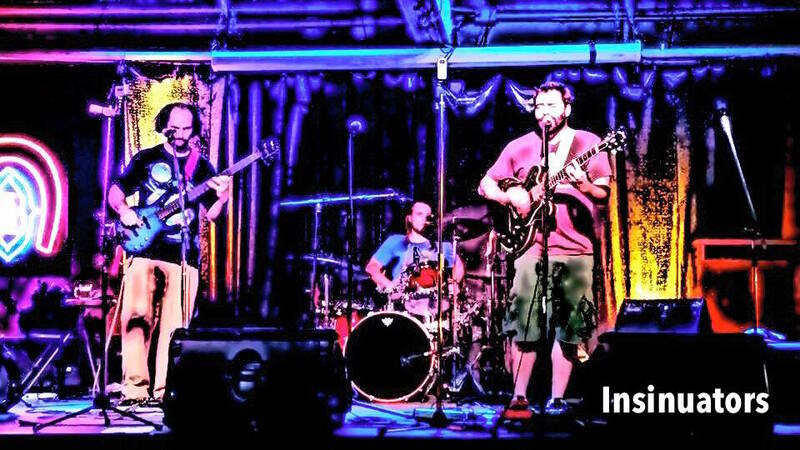 Aside from the occasional cover, The Insinuators deliver uniquely original music packaged with piercing guitar riffs, thumping low end and intricate drum work that’s intermittently sprinkled with playful and often suggestive, harmonized lyrics.